TSF - Türkiye Saat Forumu - Dünya'nın En Çok Ziyaret Edilen Türkçe Saat Sitesi • Başlığı görüntüle - Can You Tell Me If This TSF SE Is Legit? Re: Can you tell me if this TSF SE is legit? You can check the project thread. It looks like legit for me but your decision will be more fair. I am going to add the project thread's link below which is unfortunately only in Turkish but I assume that the pictures and Google translate will help you to decide. Thank you for your quick reply, Bond. 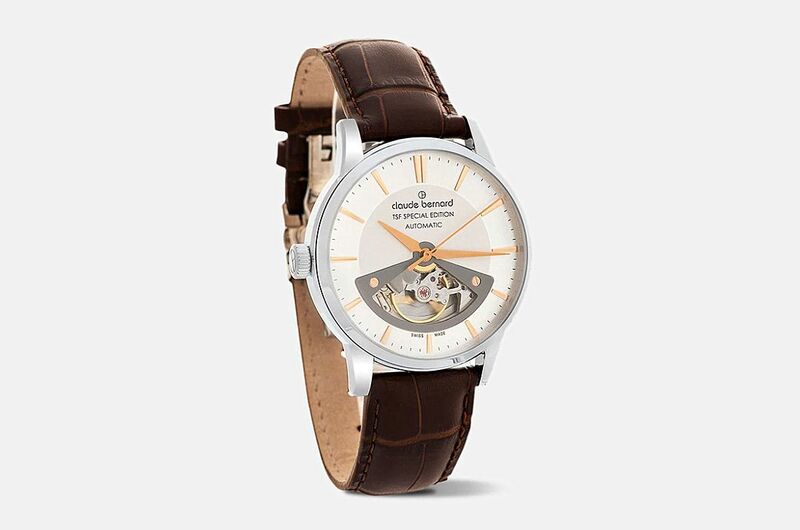 I feel more confident purchasing this watch on Massdrop now. Do you know specifically where the Automatic Watch Movement was produced?